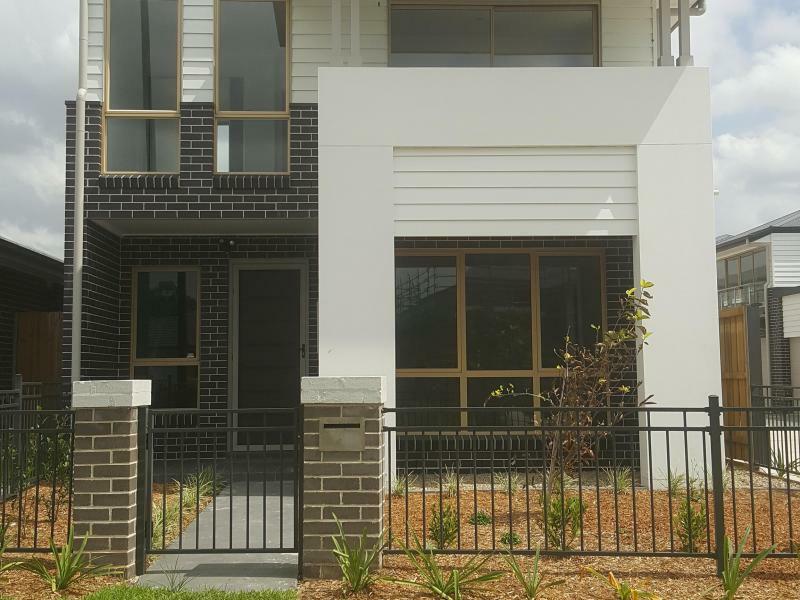 A newly built double storey home in a quiet, safe, family neighbourhood. Across the road from major stores such as: Ikea, Costco, JBHIFI, Plus Fitness, Aldi, and more. The area/neighbourhood is in consturction to becoming a very convenient central place to live. Looking for a respectful individual to become part of the family household and you will have the freedom to do so. Included is Internet, Netflix, air-conditioning, appliances etc. Also, the property comes with 2x beautiful, well behaved small dogs that live indoors. An animal lover is a must. 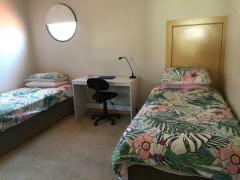 The property is located right next to the park that also has exercise facilities available. 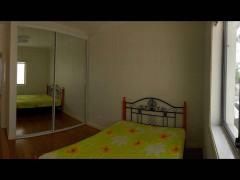 You will access to your own bedroom and wardrobe with a shared bathroom that has a shower and bath. I am a 28 yr old female that works quite alot and rarely home. I work in the Automotive industry Mon- Fri and also in the Entertainment/Performing Arts industry mostly on the weekends. I go to the gym (F45) or dance class most nights and would be happy if you wanted to join too. I love socialising and will be out during the weekend for food and drinks most of the time. On the occasion, i may have friends visit the house as well but not very often. My mother lives at the house, she works fulltime in retail and is home most of the time. She is a great cook mostly asian food and would probably be excited to have someone else to cook for. She watches tv alot and loves karaoke. Mum is very clean and likes to have the house clean. She is a smoker but will only smoke outside. We both have access to our own vehicles. As mentioned, there are 2x dogs. 1x Cavoodle 1x Maltalier who live inside, so being a dog person is a must! They are toilet trained and do not shed and don't make too much noise. They will probably need a little time getting used to you but will get over it in no time.